Jazlynn G. Eugenio Pastor is a 2018 Graduate from the University of San Francisco (USF), B.A. in Communication Studies and the Yuchengco Philippine Studies Program (YPSP) and Asian Pacific American Studies minors. Growing up in Alhambra, California, the most she knew of her Philippine culture was what her family taught her. Lacking resources that celebrated her Pinayism, she felt disconnected from her roots. She expressed these feelings through poetry and competitive Hip Hop. When she moved to San Francisco in 2014, she was introduced to the Filipino and Filipino American community through Kasamahan at USF. Because of its Dance Troupe, its annual cultural production Barrio Fiesta, and YPSP’s courses, Jazlynn gave into her passion for the performing arts. Throughout her USF career, she has served as Kasamahan’s Cultural Director, a Public Programs Intern at the Asian Art Museum of San Francisco, a Diversity Education Intern of USF’s Intercultural Center, and President of the Culturally Focused Clubs Council. 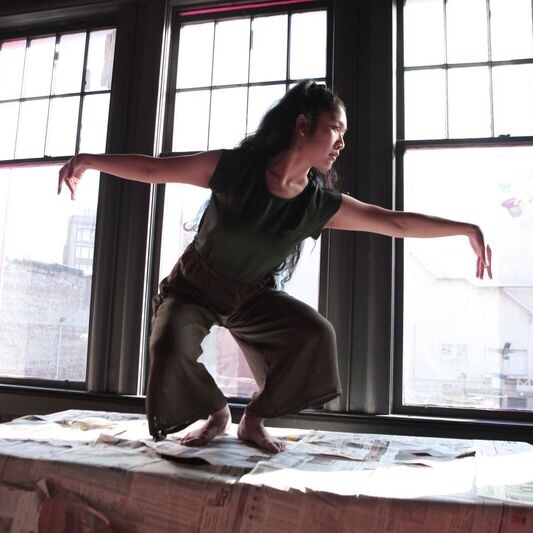 She continues her work towards cultural representation and the performing arts as a member of Parangal Dance Company and Asian Women United in hopes to one day bring her experiences into higher education and the community.